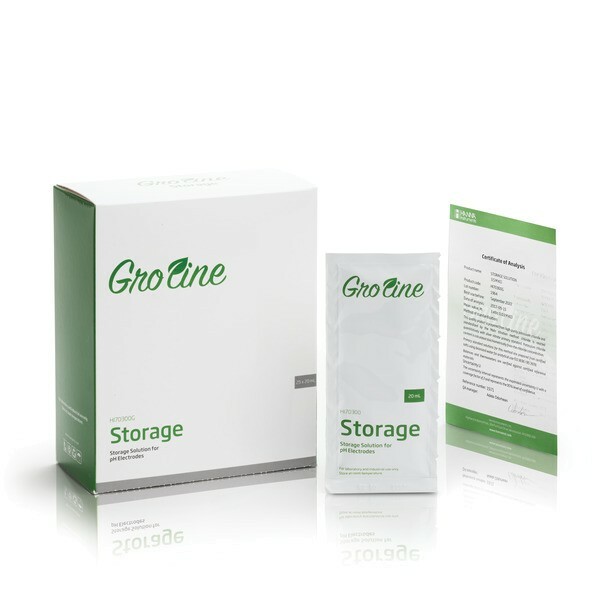 Product information "HI70300G GroLine Storage Solution Sachets, 20 mL (25 pcs.)" Related links to "HI70300G GroLine Storage Solution Sachets, 20 mL (25 pcs.)" Customer evaluation for "HI70300G GroLine Storage Solution Sachets, 20 mL (25 pcs.)"